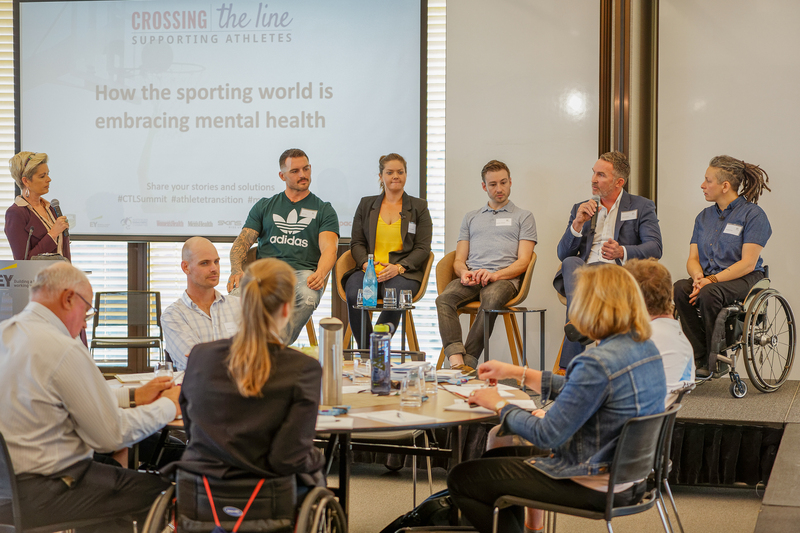 And so began the third Crossing the Line Summit, with 2008 Olympic Games diving gold medalist Matthew Mitcham plunging straight into why he and other sporting stars and experts had assembled on the first panel of the day: to address athlete mental health. Courage is shown in many ways and on many platforms, and athletes never show more than when they open up about the challenges they face with their mental health. Panelists Mitcham, Dan Conn (NRL), Kath Koschel (cricket) and Danni di Toro (Paralympic tennis/table tennis) shared insights into their backgrounds and these challenges with more than 100 Summit attendees at the EY Centre in Sydney on Friday, November 10. Fifth panel member PlayersVoice CEO Kerry McCabe and panel facilitator ABC Radio’s Tracey Holmes also offered eye-opening and forthright views. The powerful and sometimes confronting recollections from Mitcham, Conn, di Toro and Koschel set the tone for an illuminating day of reflection, explanation and consideration for what can and should be done to ensure that athletes maintain healthy and balanced lives during and after sport. Mitcham revealed in his book Twists and Turns that he suffered low self-esteem, anxiety and depression as a teenager. Despite his 2008 Olympic gold in the 10-metre platform, in 2011 reoccurring depression led him to secretly smoking the drug crystal meth. Mitcham beat his addiction and made the 2012 London Olympics, but did not make the final. “When my depression came back, I returned to my teenage coping mechanisms, which included binge drinking and drug abuse,” he said. Former Bulldogs, Gold Coast Titans and Roosters NRL player Dan Conn also struggled with addiction. Conn retired in 2011 at 25, due to neck injuries that were so bad that they required his spine to be fused. By then, he was already addicted to painkillers. While in hospital after surgery, Conn almost drowned from ‘vomiting internally’ while asleep after ‘self-medicating’ with morphine. He has also suffered depression and contemplated suicide more than once. Now wellness director at the Collective Wellness Group, Conn recognises there is still a vast amount of work that needs to be done around athlete wellbeing and mental health. He believes talking about his experience may help stop other athletes following the potentially destructive pathway he took. Former NSW cricketer Kath Koschel’s story is enough to silence any room, and the Summit audience was no exception. 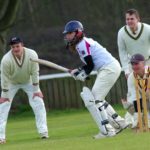 Kath first broke her back in 2011 after numerous overuse injuries from playing cricket. Complications from the injury nearly led to her losing her leg. While recovering, she met Jim, the man who was to become her fiancé. Tragically, the following year Jim died from suicide. Showing remarkable resilience, after Jim’s death Koschel left her position as NSW Cricket operations manager to set up The Kindness Factory, a charity encouraging acts of kindness that she is still committed to running today. That resilience was tested again in 2016, when Koschel was struck by a car driven by a drunk driver while training for an Ironman. Koschel broke her back again. Not long after, Jim’s mother took her own life. Danni di Toro feels strongly about the duty of care that the sporting community has. Former world number one and five times Paralympian in wheelchair tennis, di Toro was the Paralympian Australian team captain with Kurt Fernley in 2016, where she represented Australia in table tennis. Danni broke her back at the age of 13 in 1988 when a retaining wall fell on her while competing at a school swimming carnival. 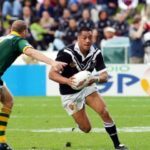 There’s no doubt that the sporting world is beginning to embrace mental health, but it’s clear from the panel discussion that more needs to be done. What’s the answer? “The most powerful thing for people going through mental illness is to share it,” agreed McCabe, whose PlayersVoice website provides athletes with a secure platform on which to express their stories. “But the sport industry hasn’t even started to work on this. 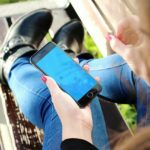 “We need to break down the stigmas and create an environment in which talking about mental health is considered as being empowering,” said Mitcham.